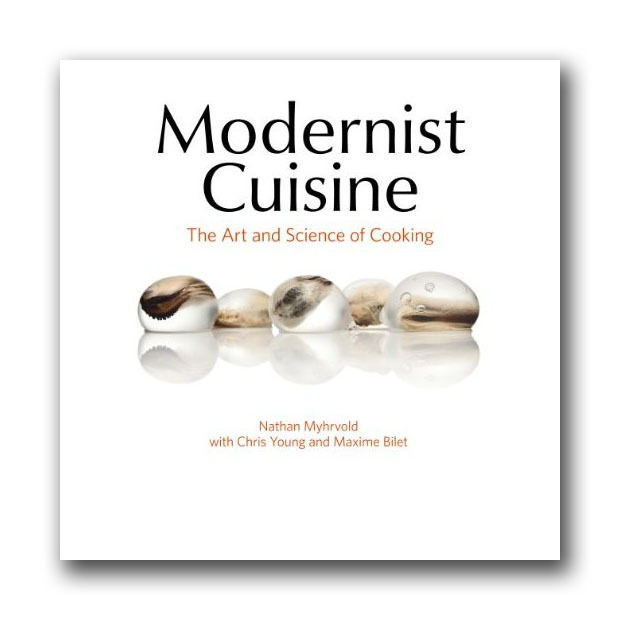 The website to accompany Modernist cuisine is up now. 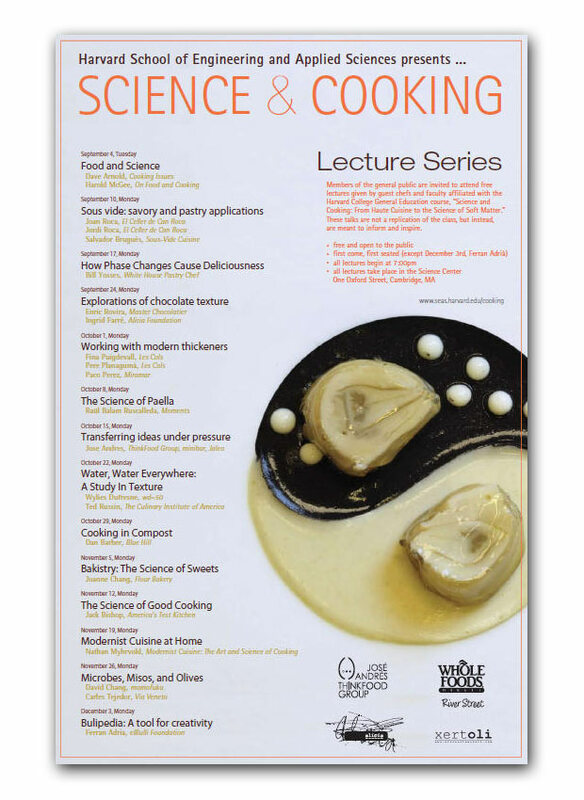 It showcases stunning pictures and example pages, the complete table of contents available in pdf format, details on the exceptional printing quality (stochastic screening and wide gamut inks in case you wondered…) as well as introductions to each volume: History and fundamentals, Techniques and equipment, Animals and plants, Ingredients and preparations, Plated dish recipes – and each page of these pages has additional pictures. 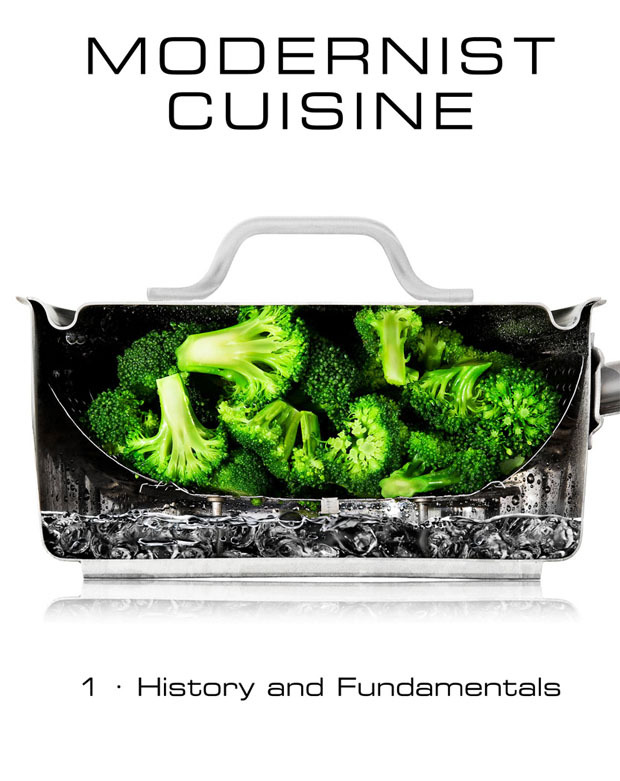 It turns out that in addition to the five main volumes there is a 350 page spiral-bound kitchen manual printed on waterproof, tear-resistant synthetic paper (!) 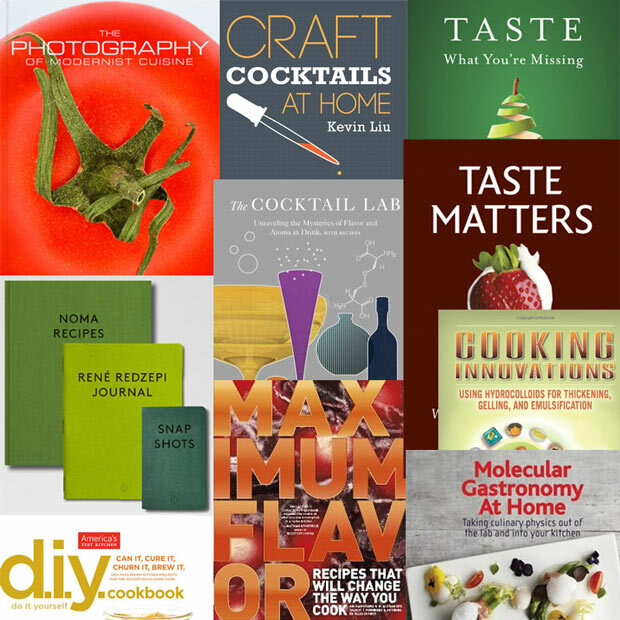 with condensed versions of the recipes. And their FAQ page let me know that the complete word count is 650,000. I’ve been looking forward to these books for quite some time, but seeing the pictures just got me to start counting down the days left until December 1st. 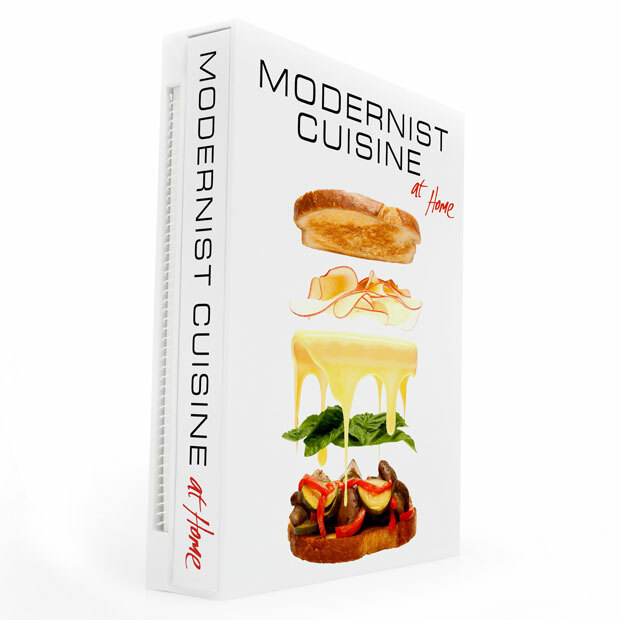 Ferran Adrií says that “This book will change the way we understand the kitchen”, and according to Heston Blumenthal it’s “A fascinating overview of the techniques of modern gastronomy”. And if that’s not enough – take a look at this 26 minute video which guides you through the almost endless amount of high-tech equipment Nathan Myhrvold and his team have available. Oh boy, oh boy! 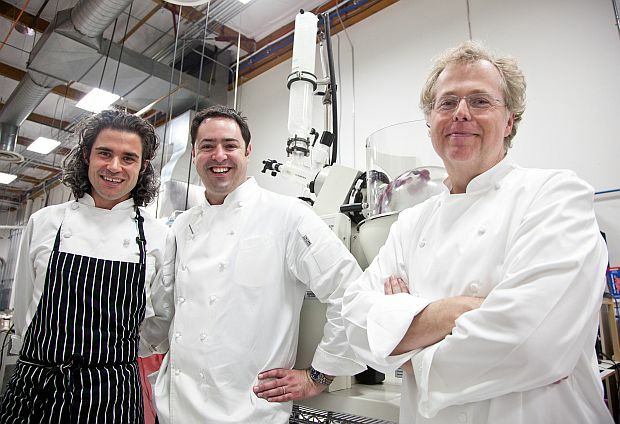 The lecture “Cooking in Silico: Understanding heat transfer in the modern kitchen” by Nathan Myhrvold and Chris Young is available for streaming/download from University of Washington.